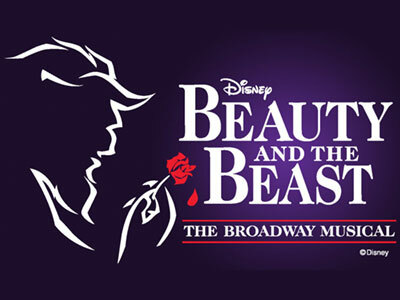 The Branson Regional Arts Council presents "A Tale As Old As Time!" The Academy Award-winning film comes to life at the Historic Owen Theatre in this romantic and beloved take on the classic fairytale. This classic story tells of Belle, a young woman in a provincial town, and the Beast, who is really a young prince trapped under the spell of an enchantress. If the Beast can learn to love and be loved, the curse will end and he will be transformed into his former self. But time is running out. If the Beast does not learn his lesson soon, he and his household will be doomed for all eternity. Great Family Fun! Feb 21st through March 3. Shows at 7pm and 2pm, check schedule for exact dates/times.